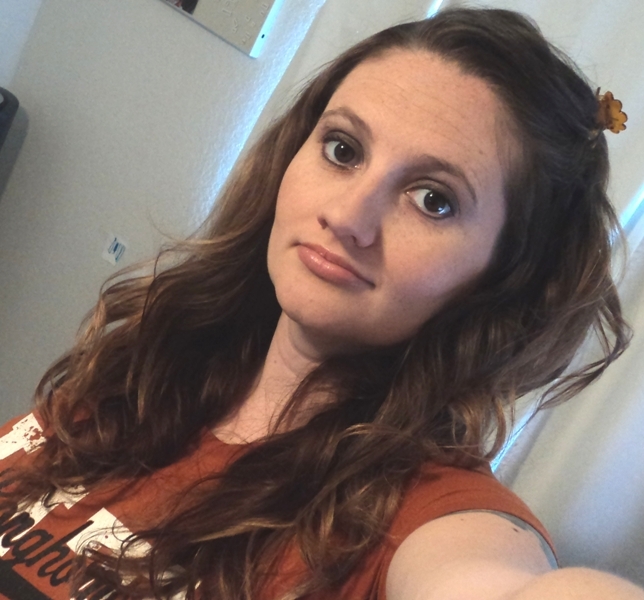 You know we love our fan films here and we have another fun one to bring to you today. Have you ever wondered what it’s like to be a Stormtrooper? What do they go through in life? What do they experience while trying to carry out their job? Now, in this new film, you can discover some answers to that. 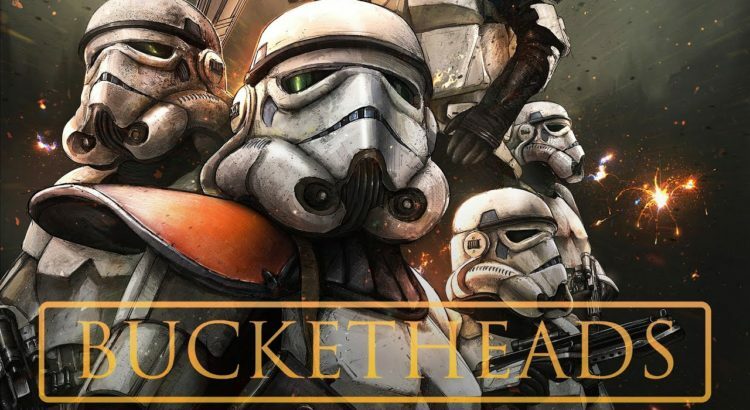 BUCKETHEADS is a Star Wars Fan Film from the Stormtroopers’ perspective. Shot in September 2017 in Vancouver, BC, Canada, it was a wonderful journey, with over 76 people directly involved in this effort to tell a Star Wars Story from the Imperial point of view. I had the very nerdy pleasure of meeting some of the 501st before and I can tell you they are amazing and they work hard to bring joy to fans of all ages. If you ever have the chance to see them near you, don’t miss it. So, what do you think about Bucketheads? We’d love to see it become part of a series. I’d definitely want to watch more!